So, there I am, all curled up my couch watching tonight's episode of Bravo TV's the Real Housewives of Miami (RHoM) when it happened. This week, the diamond-ladden Lea Black leaves Miami with her mini-me clone - no, not her son. 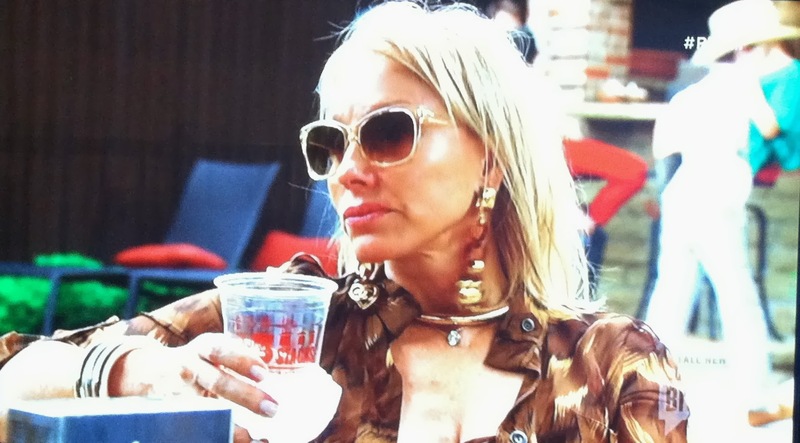 I'm talking about overly botoxed, receiver of one-too-many-surgeries cast mate Lisa Hochstein - in tow and they head to Texas so Lea can visit her family. Imagine my surprise when the gals pull up to a house in the suburbs to have a family dinner and the spread is from 3 Stacks Smoke & Tap House in Frisco. 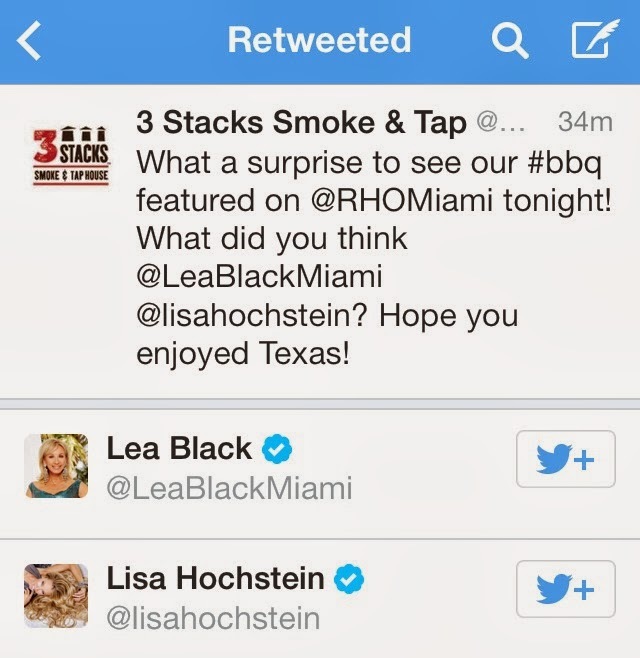 You have to be living under a rock to not know that BBQ is hot, hot, hot so it's no surprise that they wanted Lea to have a smoked meat-fest on the show. 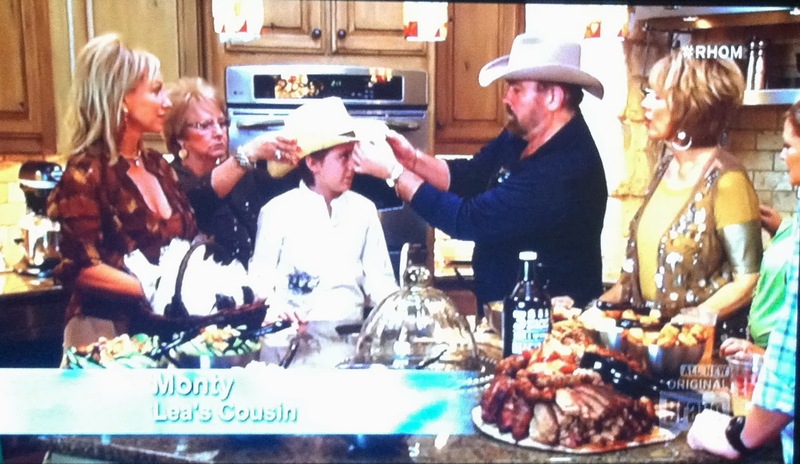 Heck, they pulled out every other Texas stereotype in the episode: hokey Texas twang, cowboy hats and boots, big hair, etc. Not only is this my favorite BBQ place - they happen to be a client. Awesome! You gotta love that unpaid product placement in a national TV show. Thanks Bravo! See more photos from the show on 3 Stacks Smoke & Tap House Facebook Page.